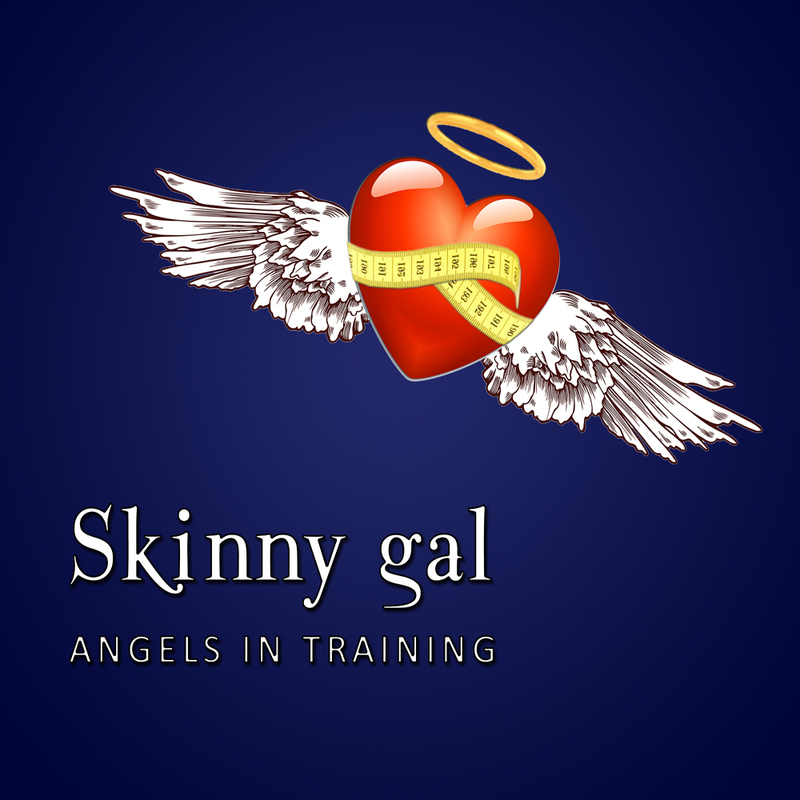 Lose weight the easy way with SKINNY GAL - No fad diets, No forced exercise! 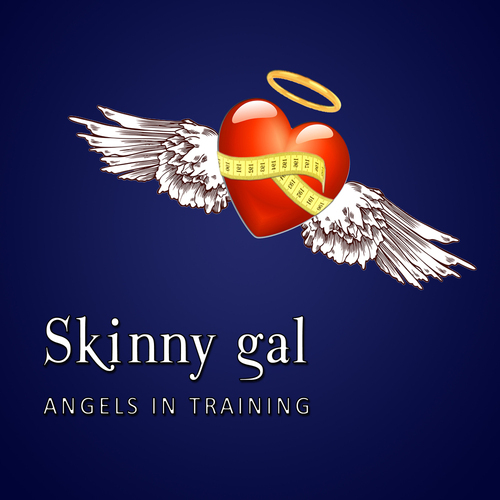 Tiffany Wardle Presents " Angels In Training: Skinny Gal"
If you want to get to your optimum size and fitness level, this revolutionary 30 minute audio programme is for you. the body shape you have always dreamed of. for just 7 days you can manifest your healthy body shape and fitness goals.